We live in a fairness obsessed country, so finding products claiming skin-lighting is not a big deal. 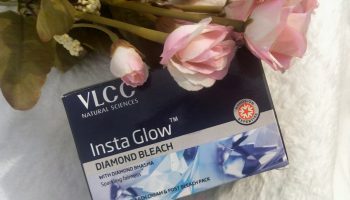 To be honest I don’t believe in such products but when it comes about glow, I can trust on them. 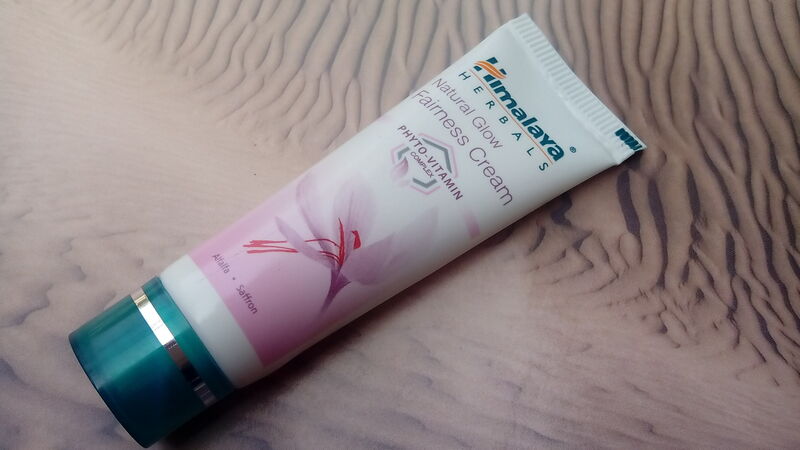 Recently I saw this Himalaya Herbals Natural Glow Fairness Cream in a cosmetic shop & couldn’t stop myself from buying it 🙂 Saffron is the main attraction of this cream, lets see how good it is. Direction of use: Clean the face and neck thoroughly. 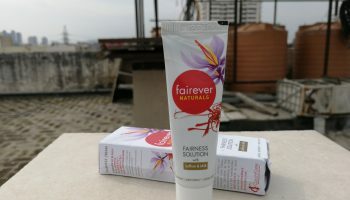 Apply Natural Glow Fairness Cream all over the face and neck using an upward circular motion, twice a day. 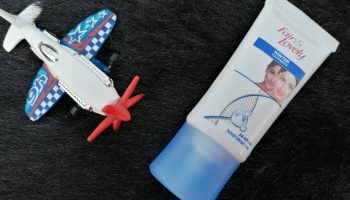 Packaging: When it comes about Himalaya products packaging I don’t have much to say. 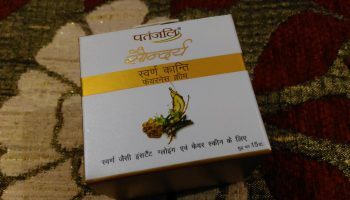 Himalaya products come in simple white & green colored packaging. 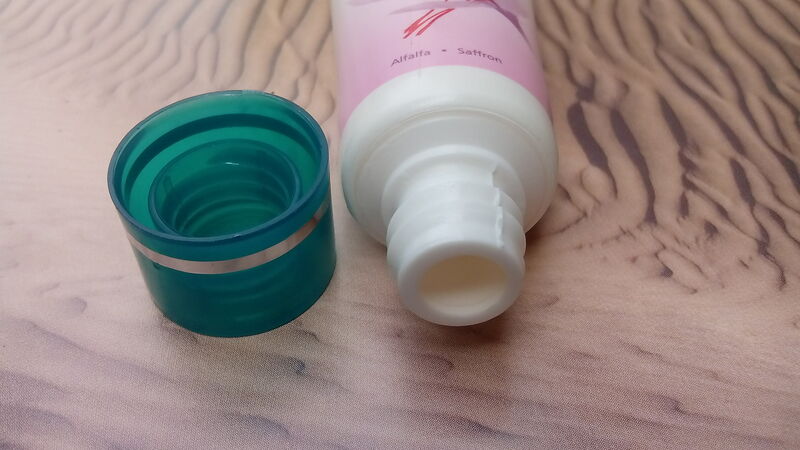 This cream too comes in a white colored tube which has a green colored screw cap. This small size tube easily slips in the bag without occupying much space. 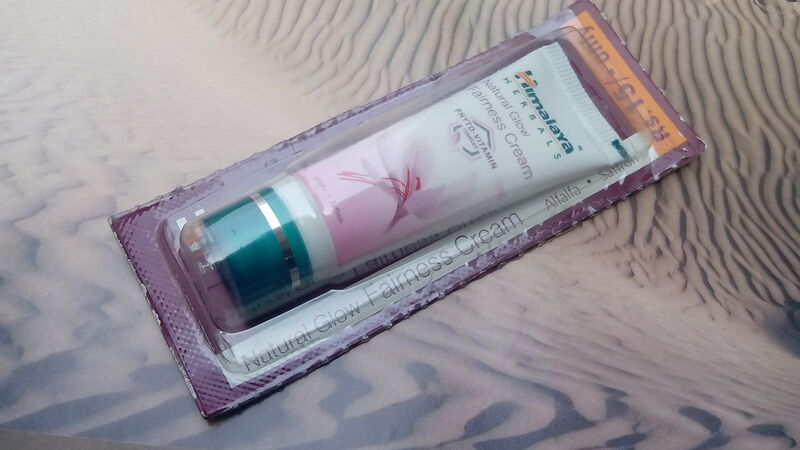 My opinion about the product: This cream is light pinkish is color and has a thick consistency. You need to massage it well to make it absorbed into your skin & it feels a bit heavy initially. But after few minutes it settles down well without leaving any greasy effect. 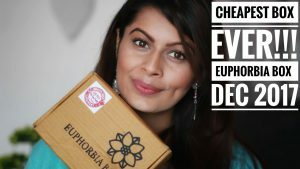 As I initially said that I don’t expect fairness from any product but was definitely expecting glow on my face. He he.. Good thing is that this cream is free of the bleach which is used in many fairness products. One more plus point is that this cream is paraben free but don’t be happy as this product is not completely herbal. 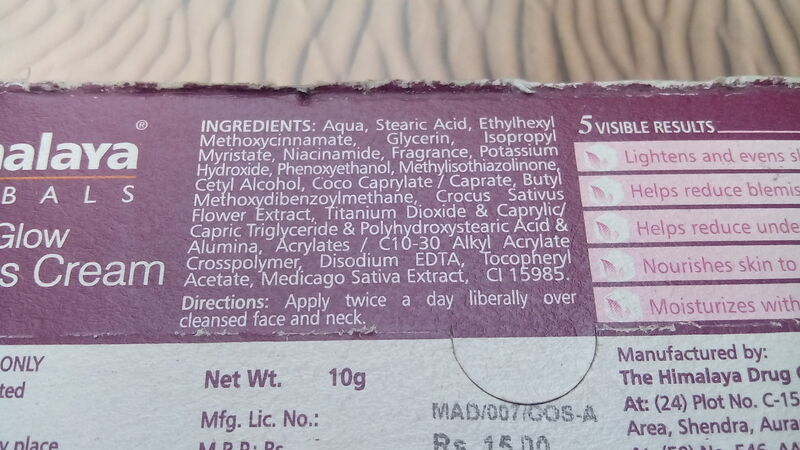 Do have a look on ingredient list of this cream. Now come to the main point, I am using this cream from a week but didn’t noticed any glow on my face. 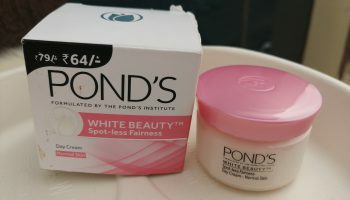 It still looks same 🙁 So I am not happy with this cream as it will not give you any reason to buy it. 3. Easily available in local as well as online markets. 4. Does not leave a whitish cast. 5. Paraben & bleach free. 6. 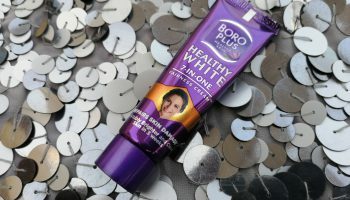 Does not leave greasy or oily effect. 2. Not suitable for dry skin. 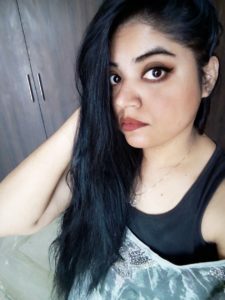 About the author: Ritika is 22 year young blogger & designer with strong passion. She believe in doing everything with smile.